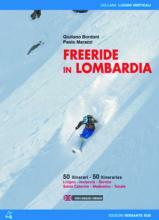 Freeride in Lombardy is a growing phenomenon: the area is very large, and many parts still have to be explored. Established ski resorts, which has become landmarks for alpine skiing and ski-mountaineering have a wide potential for the most enthusiastic freeriders. 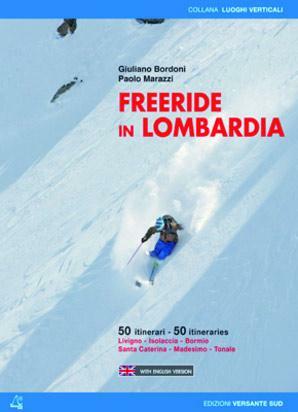 This guidebook aims at being the first step – even better, the first “bend” – for discovering these areas, reviewing and describing 50 routes, with their many variations, from Madesimo to the Tonale Pass. Each route features a detailed description, an assessment of the overall technical difficulty, and many pictures and maps clearly showing the descents (and ascent) lines.